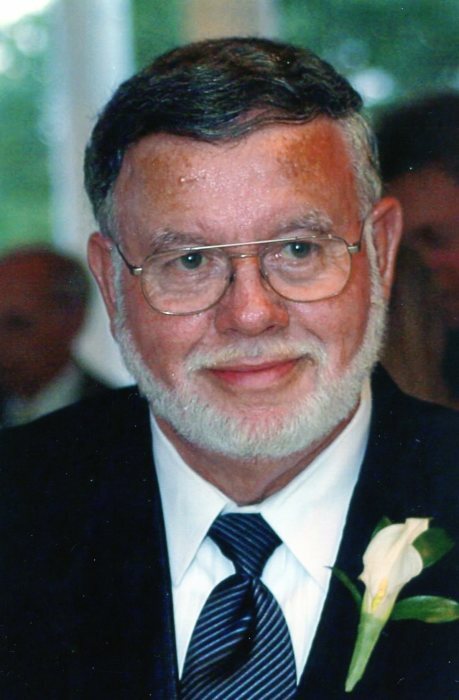 Auburn – Walter R “Sonny” Grimm Jr, 83 died Saturday February 9, 2019 at Lutheran Life Villages in Fort Wayne. He was born January 31, 1936 in Uniontown, PA to Walter R and Madeline (O’Brien) Grimm Sr. He was a U.S Air Force and a U.S. Army Veteran. Sonny worked at Dana Corp in Auburn retiring in 1989. He then owned and operated his own business, Auburn Express for a number of years. He worked as a driver for Sanderson Auto until a few months ago when his health wouldn’t allow him to work any longer. He was a member of the American Legion Post 178 of Garrett and a former member of PWP. Surviving are 2 daughters, Cindy McCoy of Garrett and Amanda (Tony) Liges of Greeley, CO.; 7 grandchildren, Jamie (Matt) Bell, Jeremy Lash, Kaitlyn Lash, Isaac Liges, Noah Liges, Adam Liges, Aron Liges and 4 great grandchildren; Sister Jeanne Litman of Uniontown, PA. He was preceded in death by his parents, 2 sisters and a brother, Sally Fraley (His twin), Betty Roddy and Robert Grimm. A Memorial Service will be at 4 PM Saturday, February 16, 2019 at Feller and Clark Funeral Home, 1860 Center Street, Auburn, IN. The family will receive friends for 2 hours prior to the service from 2 to 4 at the funeral home. Memorials can be given to the funeral home to help with expences. To send condolences visit www.fellerandclark.com.